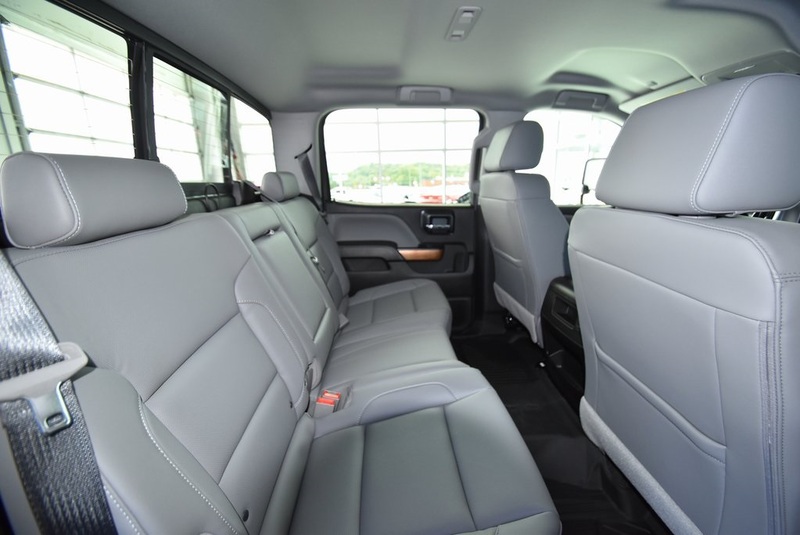 With (KA1) heated seat cushions and seat backs. 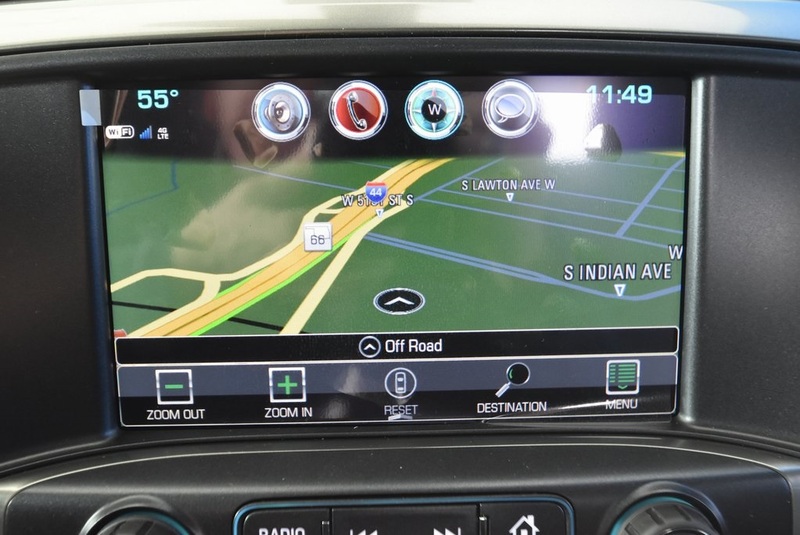 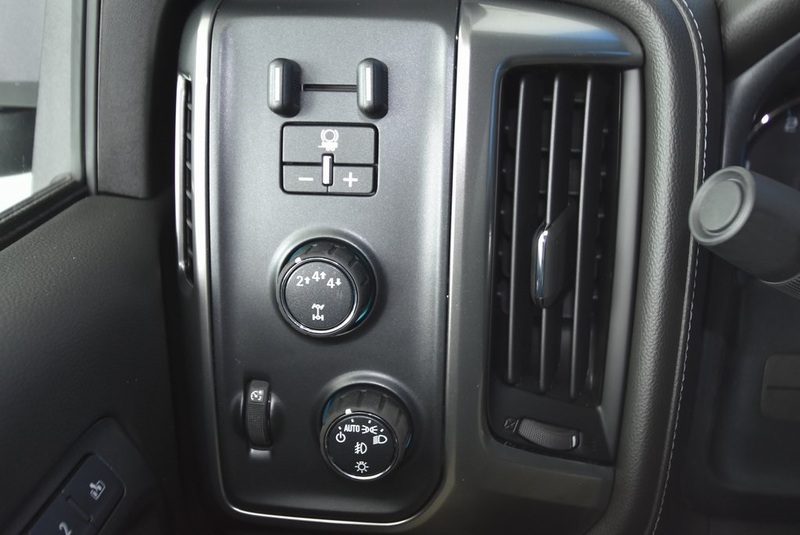 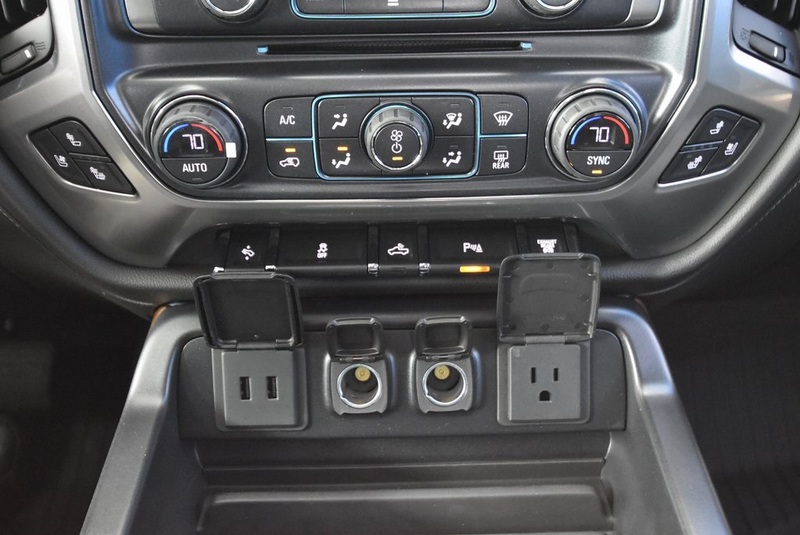 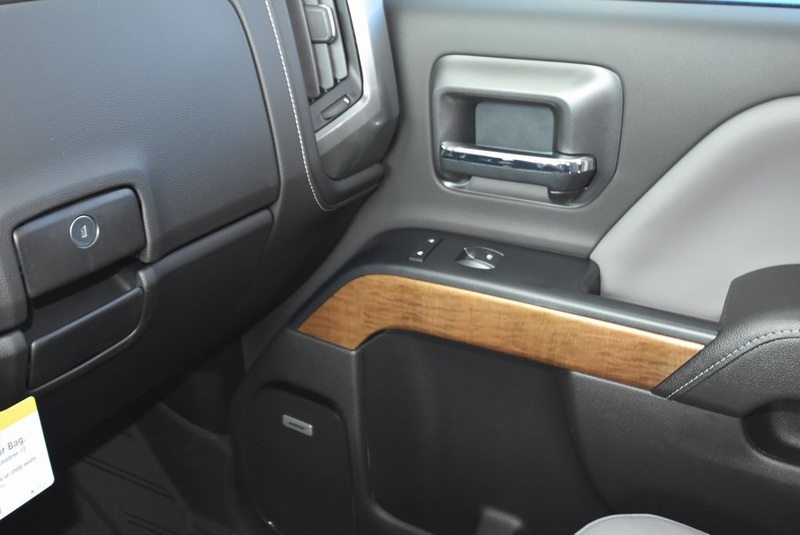 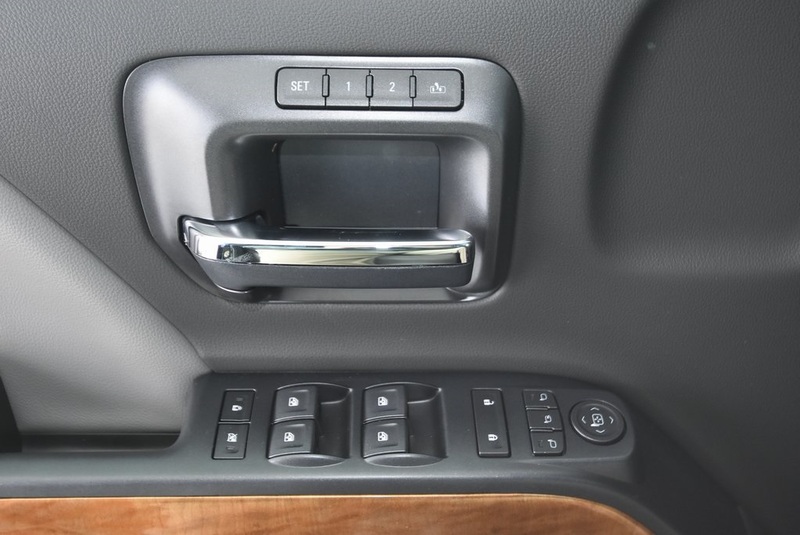 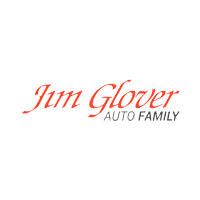 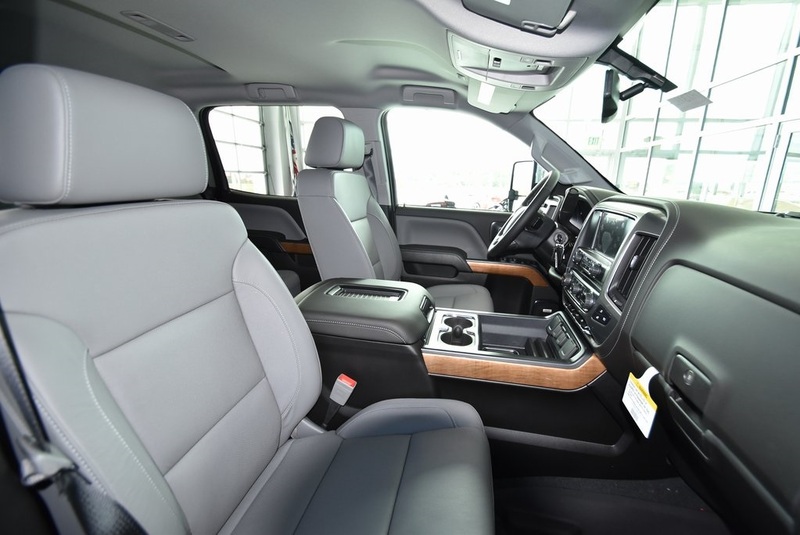 Includes 10-way power driver and front passenger seat adjusters, including driver/front passenger power recline, driver/front passenger power lumbar, 2-position driver memory and adjustable outboard head restraints. 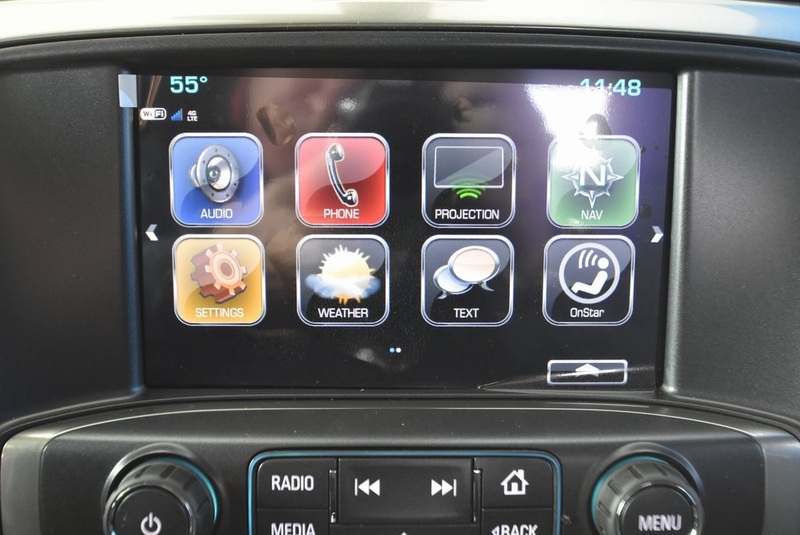 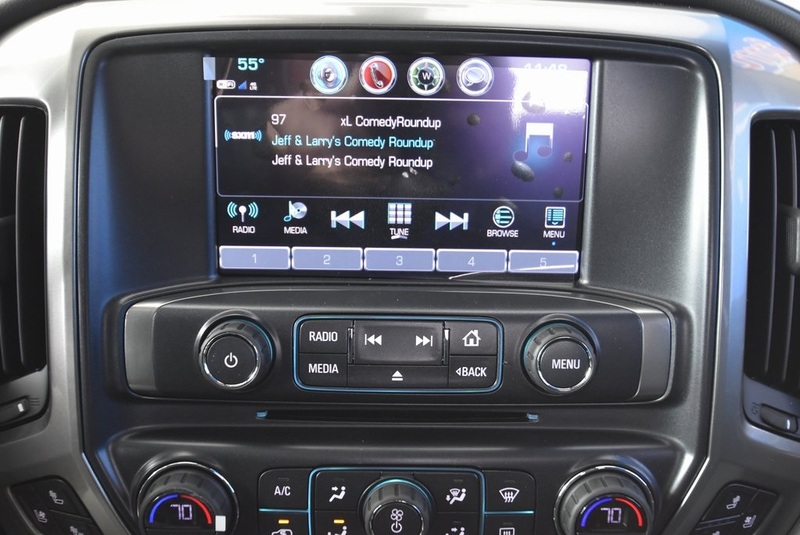 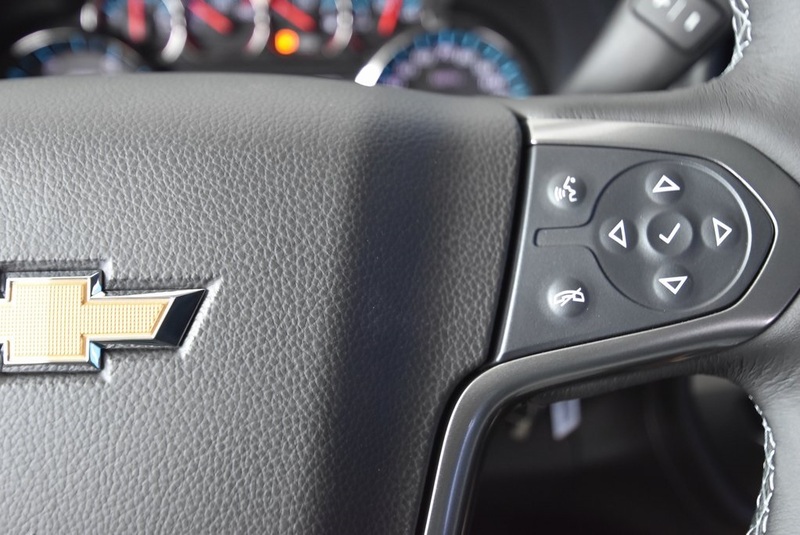 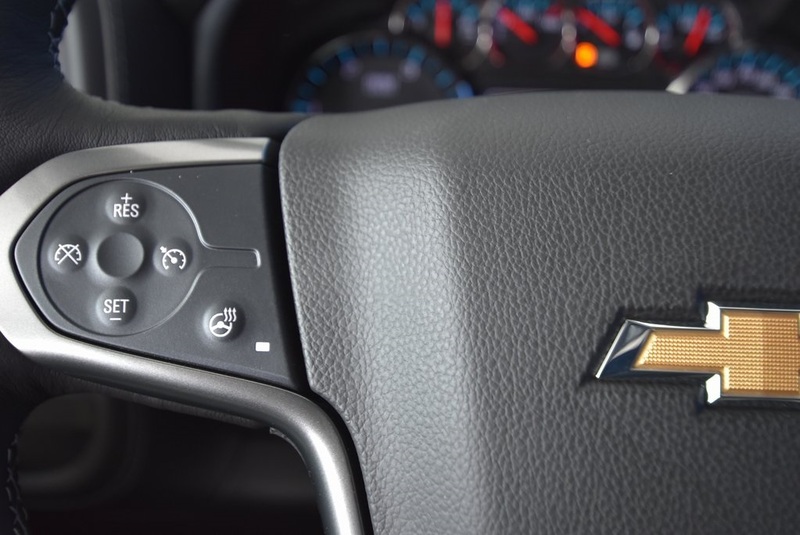 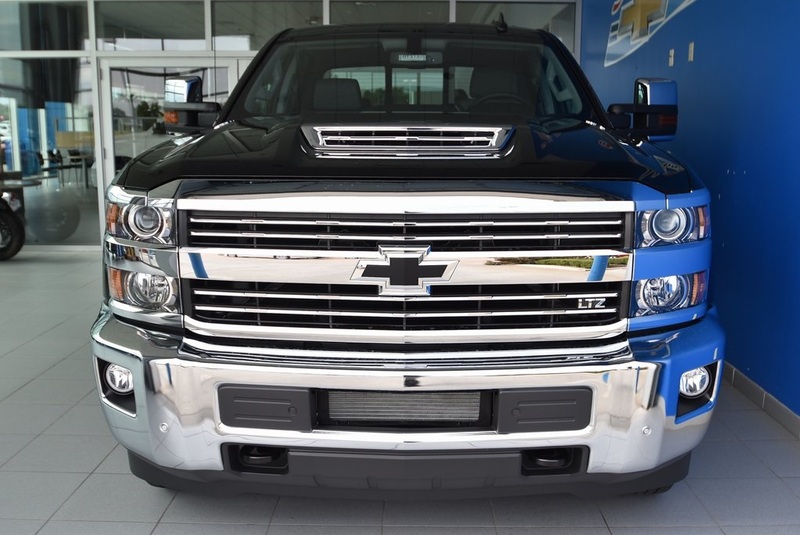 Only 7 LTZ models left in stock! 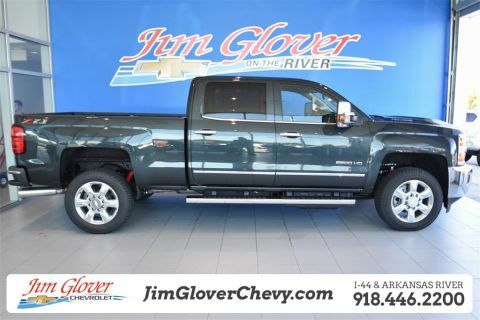 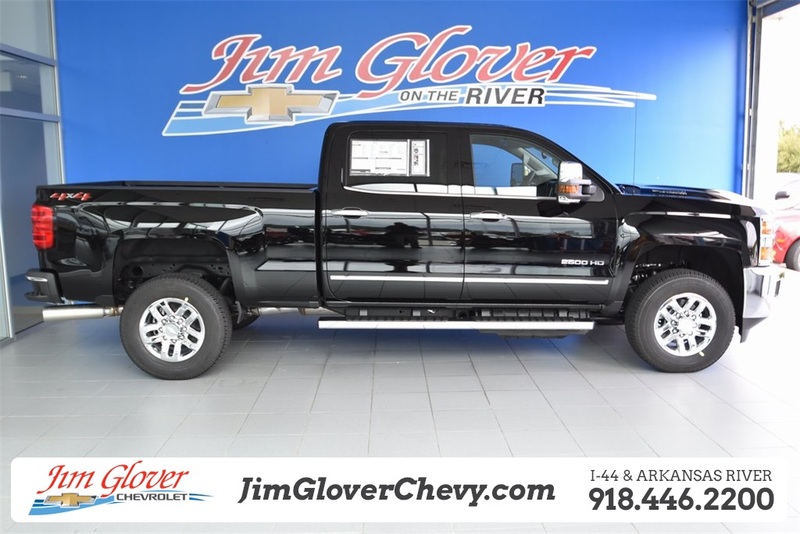 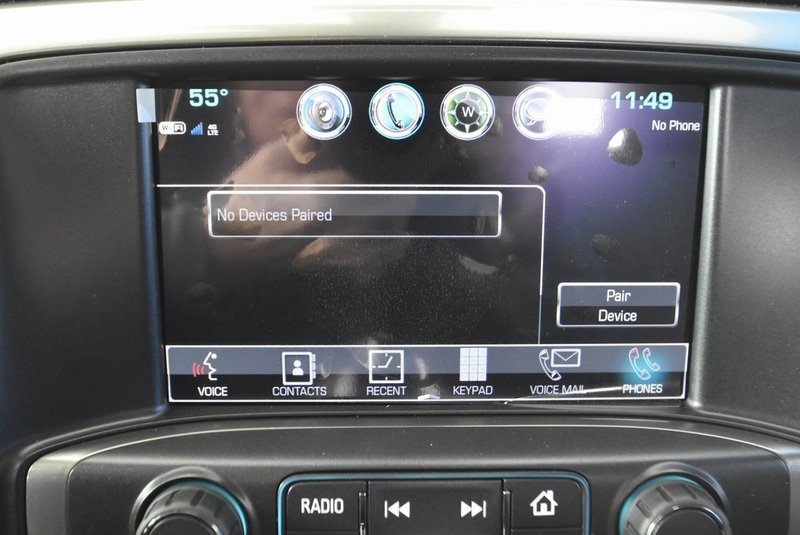 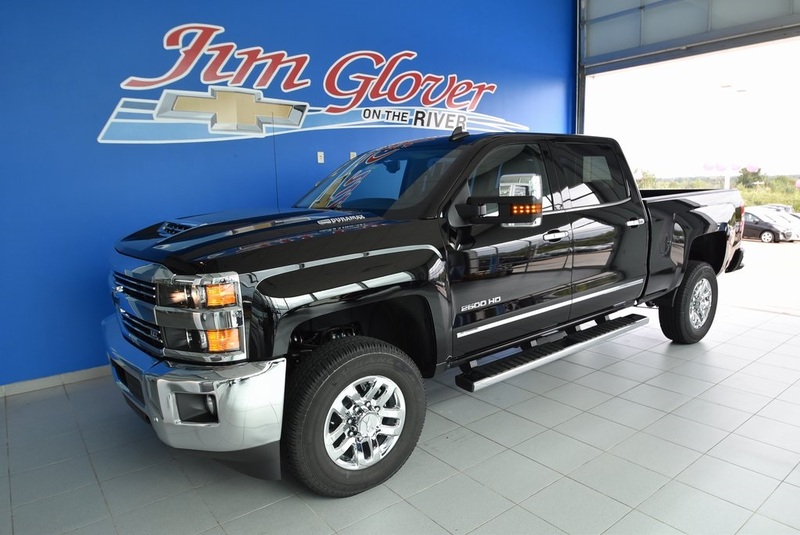 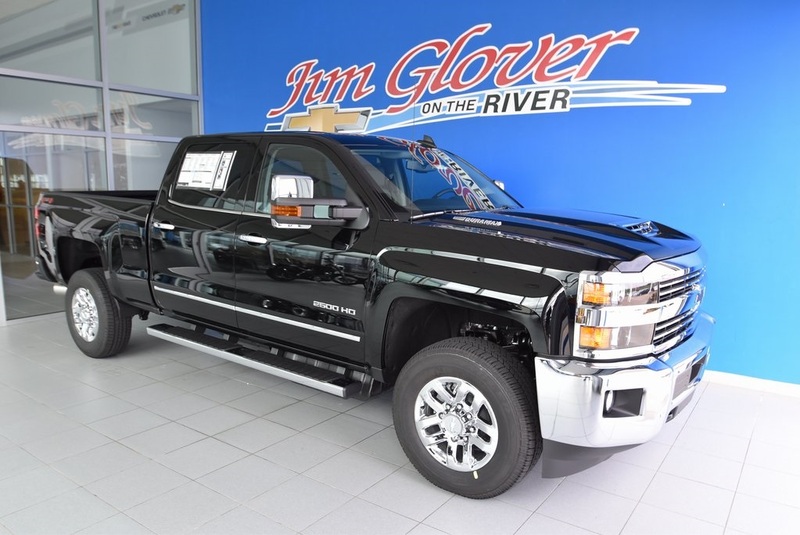 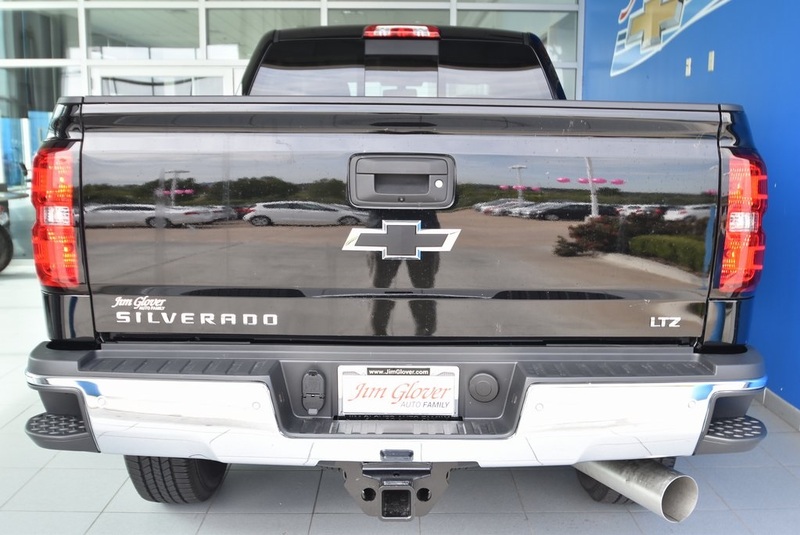 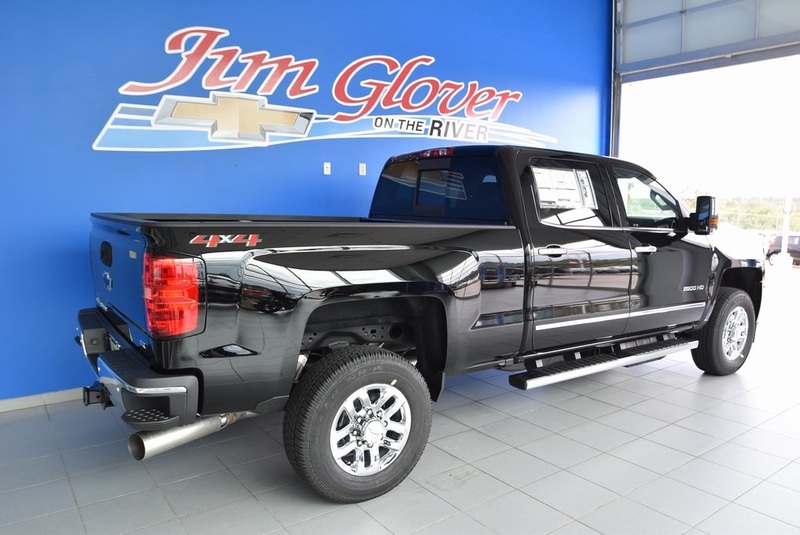 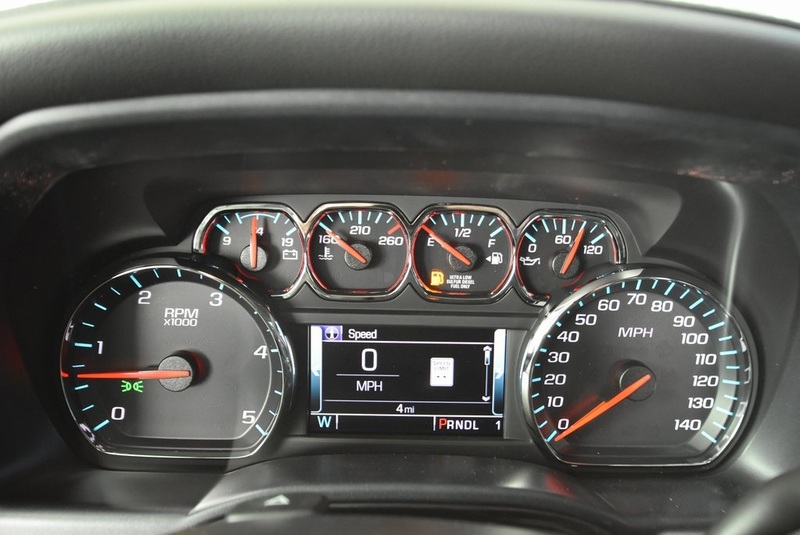 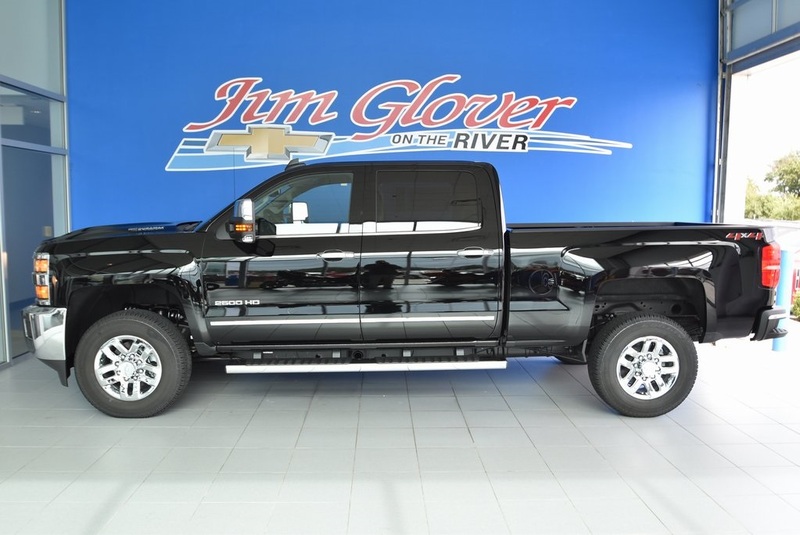 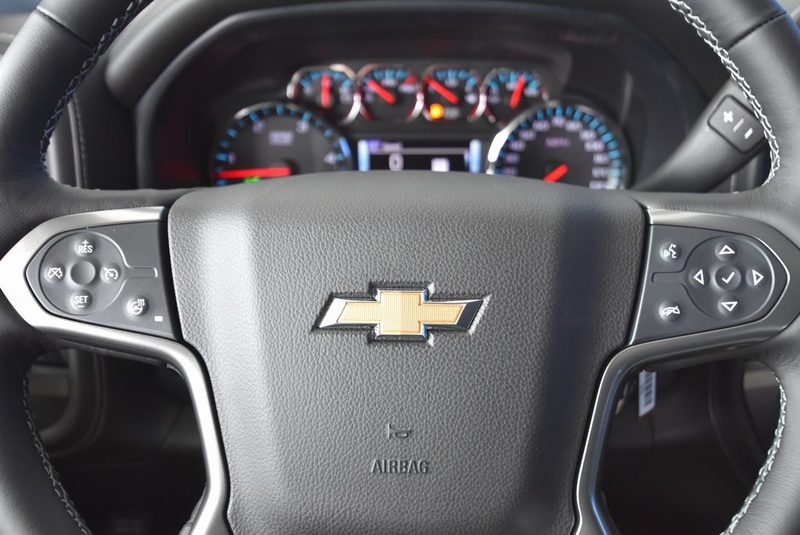 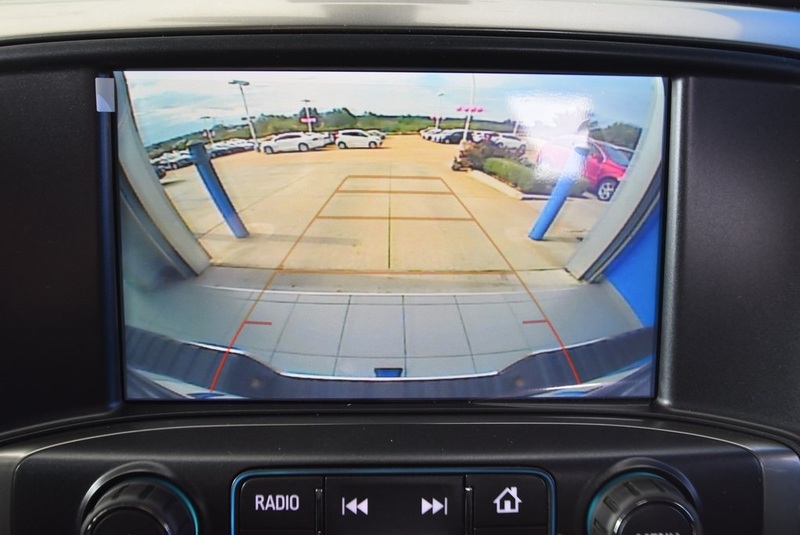 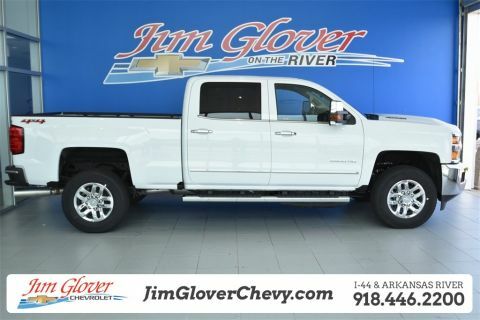 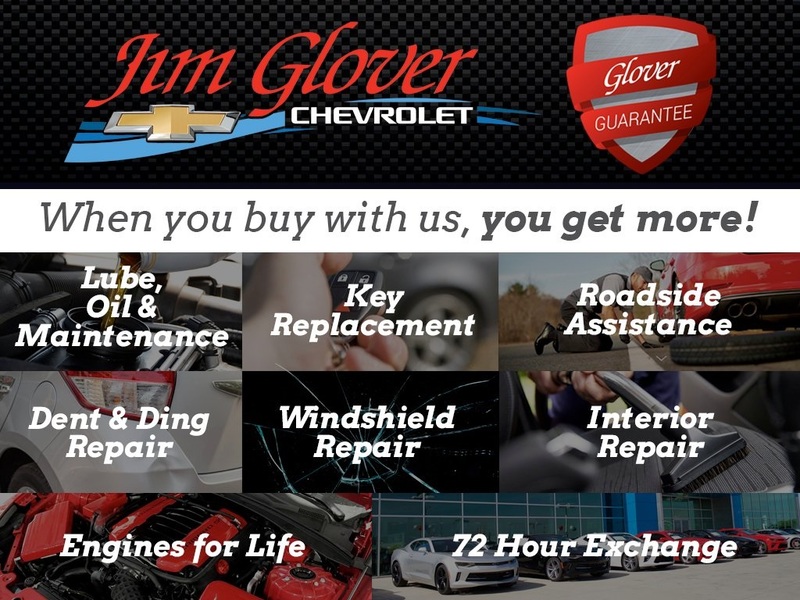 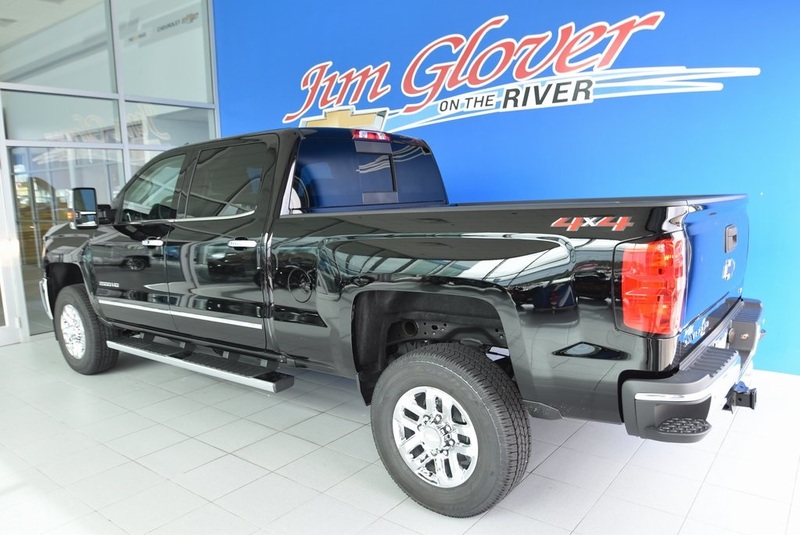 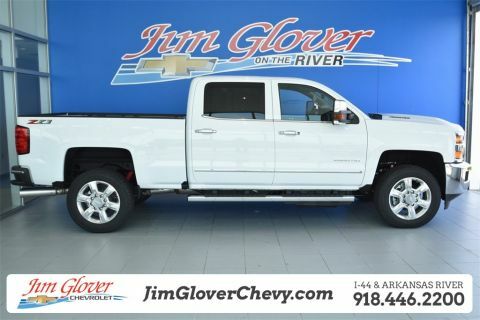 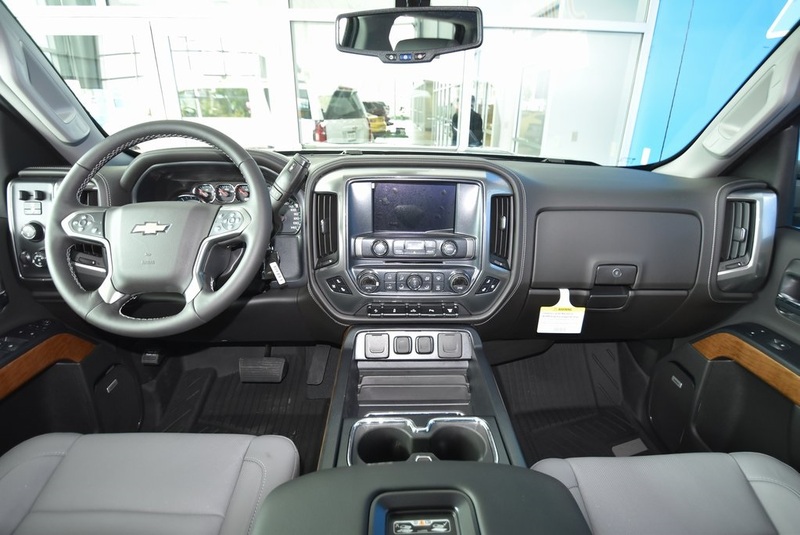 2019 Chevrolet Silverado 2500HD LTZ Black Duramax 6.6L V8 Turbodiesel 4WD Allison 1000 6-Speed Automatic **4X4**, **BLUETOOTH**, **BLACK BOWTIES**, **HEATED MIRRORS**, **HEATED AND/OR COOLED SEATS**, **KEYLESS REMOTE**, **LEATHER SEATING**, **NAVIGATION/GPS**, **ONSTAR WIFI HOTSPOT**, **REMOTE START**, **BACK-UP CAMERA**, **TOW PACKAGE**, **SIRIUS/XM SATELLITE RADIO**, **USB**, 110-Volt AC Power Outlet, 4.2" Diagonal Color Display Driver Info Center, 6-Speaker Audio System, Auto-Dimming Inside Rear-View Mirror, Color-Keyed Carpeting Floor Covering, Deep-Tinted Glass, Digital Steering Assist, Driver & Front Passenger Vanity Mirror Visors, Dual-Zone Automatic Climate Control, Duramax Plus Package, Electric Rear-Window Defogger, Electronic Shift Transfer Case, Engine Block Heater, Front Halogen Fog Lamps, HD Radio, Heated Leather Wrapped Steering Wheel, Heated Power-Adjustable Outside Mirrors, Integrated Trailer Brake Controller, Leather-Wrapped Steering Wheel, LTZ Plus Package, Manual Tilt-Wheel/Telescoping Steering Column, OnStar & Chevrolet Connected Services Capable, Power Sliding Rear Window w/Defogger, Power-Adjustable Pedals, Preferred Equipment Group 1LZ, Radio: Chevrolet Infotainment System w/Navigation, Rear 60/40 Folding Bench Seat (Folds Up), Rear Wheelhouse Liners, Remote Locking Tailgate, Single Slot CD/MP3 Player, SiriusXM Radio, Standard Suspension Package, Steering Wheel Audio Controls, Trailering Equipment, Unauthorized Entry Theft-Deterrent System, Universal Home Remote.